Who Let the Dogs Out? ~ Pawsitively Humane, Inc. 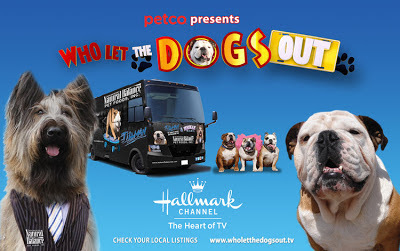 When the Hallmark Channel --The Heart of TV-- announced a segment titled "Who Let the Dogs Out?" one knows this woof-theme was sure to pull heart strings and leave viewers in awe. Well it did and then some with this pawsome segment of smart dogs, athletic dogs and dogs gifted in many ways.Our favorite part was the famous bulldog, Tillman, riding his skateboard. We met Tillman in person at BlogPaws conference last year in Salt Lake City. To finally meet this dog we had seen on major news networks and witness him skate around in graceful figure 8's was amazing. Actually, our founder and President, Christine Michaels, literally bumped into Tillman the second she walked into the venue. A celebrity dog was the first "attendee" she met at BlogPaws. Below is their photo. 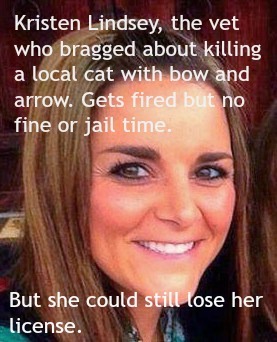 You can imagine her excitement. 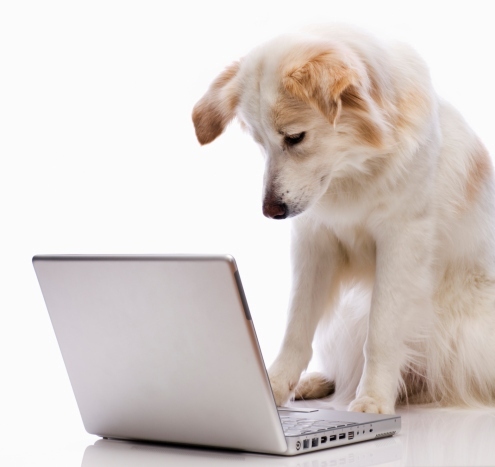 What is BlogPaws? 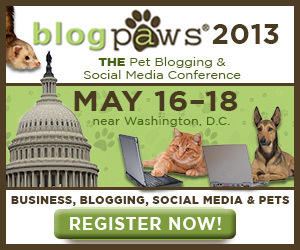 It is THE most popular pet blogging conference in the nation. 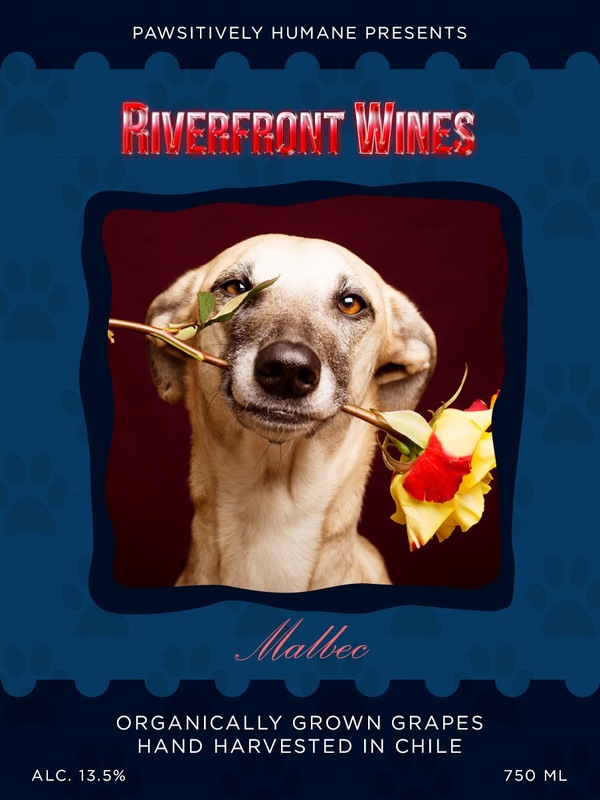 Whether you want to blog about the wonders of your pet, or animals in general, or educate the public about important pet issues as a vet or vet tech, or if you belong to a non profit rescue, this conference is the place to leverage social media as an outlet for writing and as your own venue for attracting readers. Attendees learn basic to more advanced techniques to create and write a blog, get traffic, build loyal readership and potentially earn a supplemental income if you choose. Our favorite part of the BlogPaws episode was meeting so many well known bloggers in the flesh and their famous pets in the fur! What we hope to learn at the next conference? As a small nonprofit with a smaller budget, we'd love to learn basic graphic design techniques with simple programs. 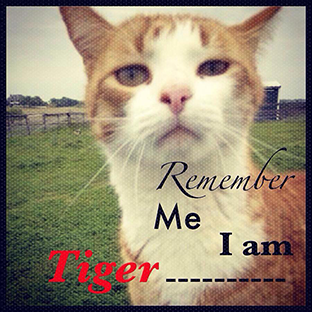 The use of graphics in communications is very important in our efforts to find homes for rescued pets. We're confident every blogger would benefit from this as well. 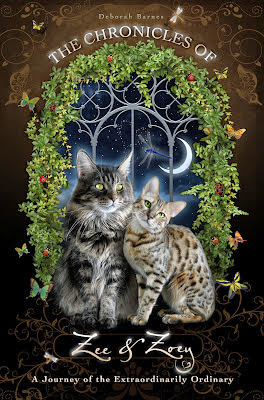 We hope one of our Pawsitively Humane, Inc members can attend BlogPaws this year. Since 100% of our donations go to the care of rescued pets, we pay for the conference and trip out of our own pockets. So here's keeping our paws crossed! I'm glad to got to see the Who Let The Dogs Out recap of 2012 - especially since you were there and got to see Tillman's amazing skills all for yourself! It sounds like another trip to BlogPaws is right up your alley and I hope we see you there either way, but best of luck in the contest! I thought it was really cool to see the recap of 2012. This year is going to be my first year - should be fun!